Beau is a 2011 graduate with a BS in Mechanical Engineering. 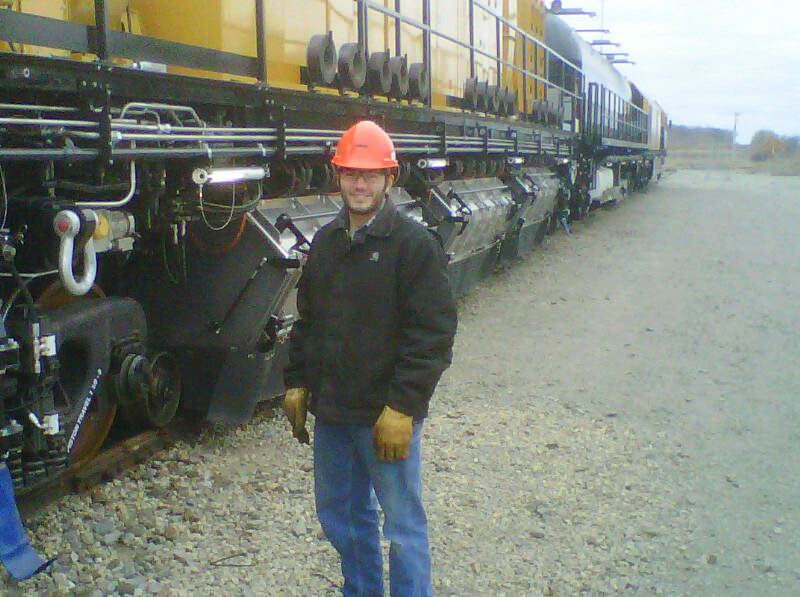 In 2010 he worked for a summer with Loram and decided to pursue a full time position after graduation. In 2011 he was hired at Loram and currently holds a position as a Computerized Maintenance Management System (CMMS) Coordinator for the domestic fleet.